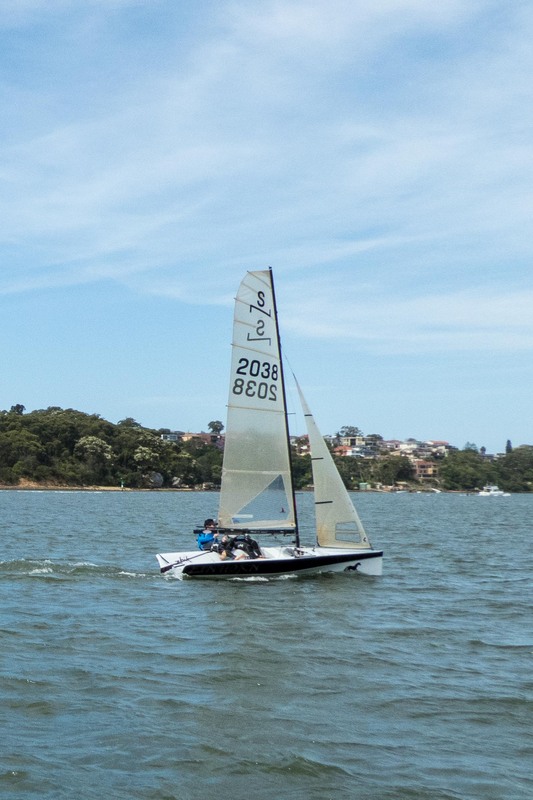 The Sabre is similar in length to the popular Laser class, but with a little less sail area. It is amazingly lightweight, with a minimum hull weight of just 41kg. The boat is easily launched single-handed, with most boats using a beach trolley for easy storage, rigging and launching. These boats are easy and comfortable to sail, with their deep cockpits and rounded side tanks and are built of fibreglass, or a combination of timber and fibreglass. Sabres are sailed by sailors from 14 to 80 years of age. The Laser hull is 4.23m long, with a waterline length of 3.81m. The hull weight is 56.7kg and the standard Laser has a sail area of 7.06m2. The Laser is a strict one design boat. All aspect of its design and construction are controlled by agreements between the licensed manufacturers. Over 200,000 Lasers have been built since the first launched at the New York Boat Show in 1971. Our Club has a fleet of full, radial and the smaller 4.7m rigs. 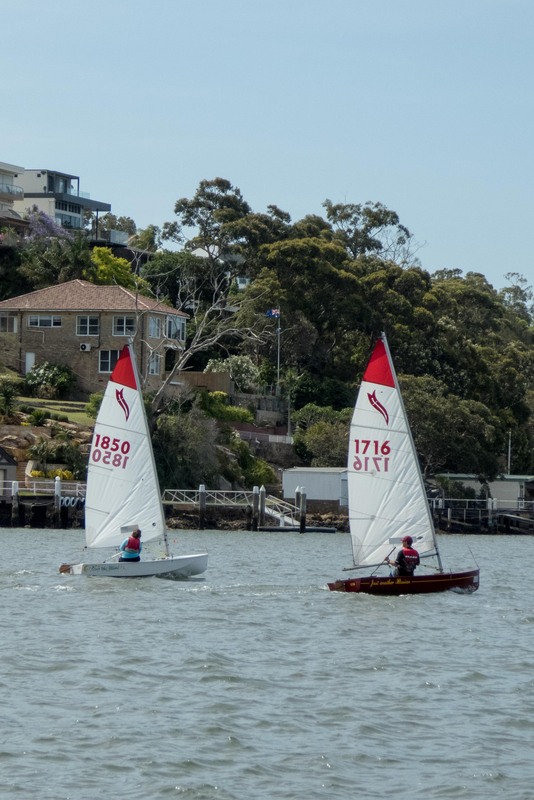 The NS14 is an Australian designed sailing dinghy, intended for competitive family sailing. It has a simple rig with a mainsail and jib, is light enough to be lifted from a trailer (fully rigged) into the water by 3 persons of average strength, or is easily launched from a beach trolley, requires only reasonable fitness to sail, and is affordable for the private sailor. The NS14 is a limited development class and boats are of fibreglass construction. 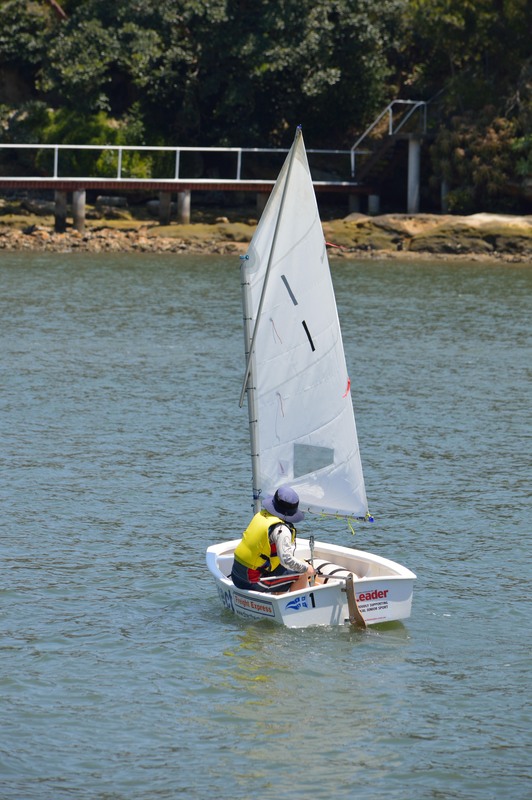 The Optimist is a small, single-handed sailing dinghy sailed by children up to the age of 15 years. 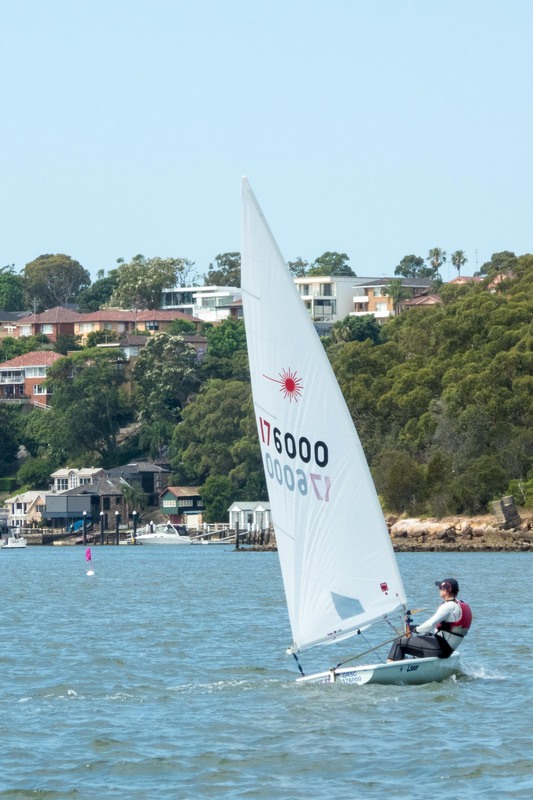 It is sailed in over 120 countries and it is the only single hander approved by the International Sailing Federation exclusively for sailors under 16. Since 2007 the fleet has quadrupled and today there are some 1550 boats registered nationally and sailing in every state. 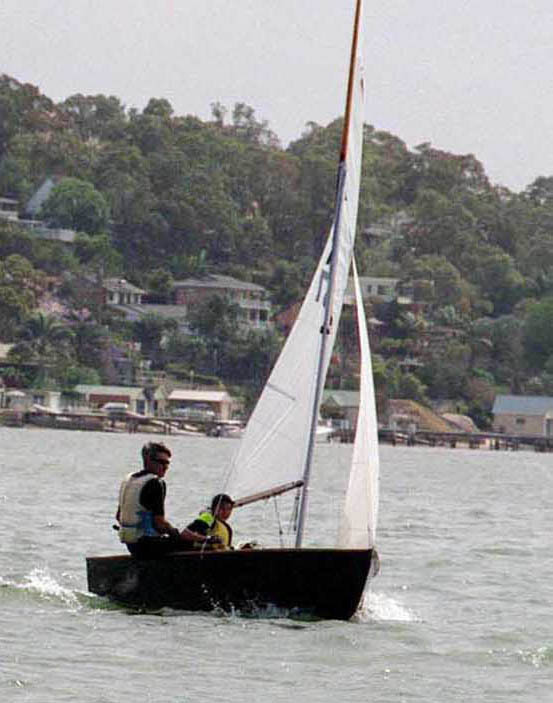 The Heron is a two person dinghy that is sailed in all states of Australia. The Heron, which was designed in the early 1950s by Jack Holt in the UK and introduced to Australia in the late 1950s, has flourished in its new home. It is an excellent class for a combination of parent/child. The Pacer is a 3.8m one design sloop rigged family dinghy, complete with spinnaker. The Pacer is the ideal performance family yacht, and has a lightweight hull, capable of high planing speed. Its wide beam and not excessive sail area allows this performance boat to be sailed by husband/wife or parent/child. It is safe and stable as well as being one of the most attractive yachts on the water. The Club recently purchased two Pacers and they are proving popular. In addition to these classes, the Club welcomes new members who may wish to sail other classes in an open division.